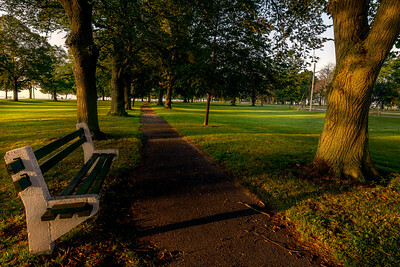 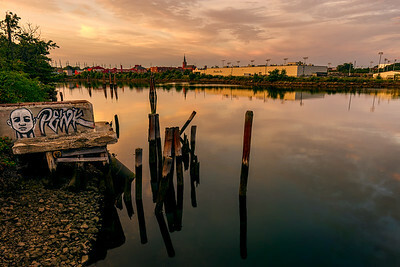 A Collection of Photos taken in Bridgeport,Connecticut,USA. 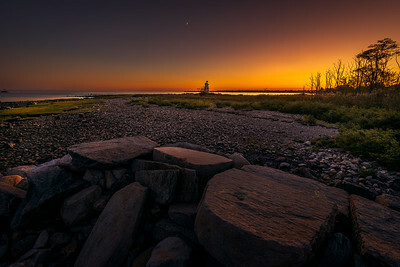 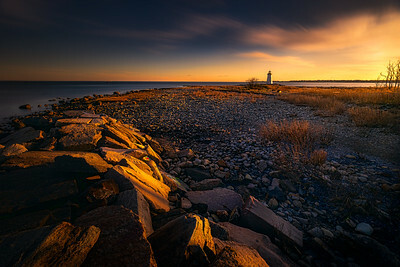 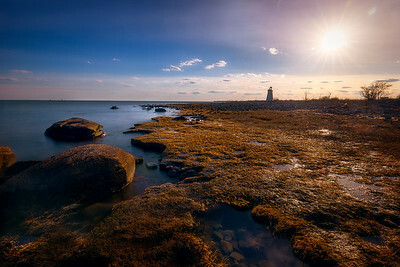 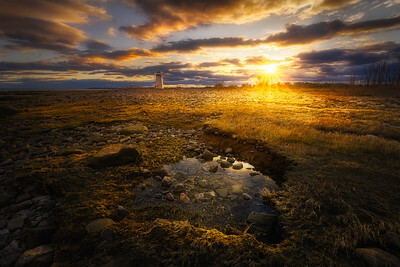 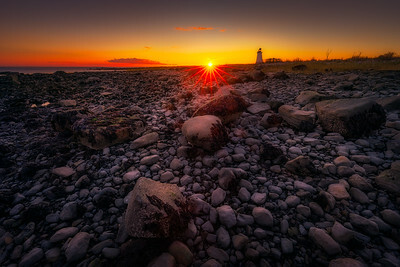 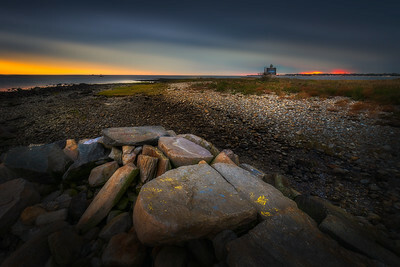 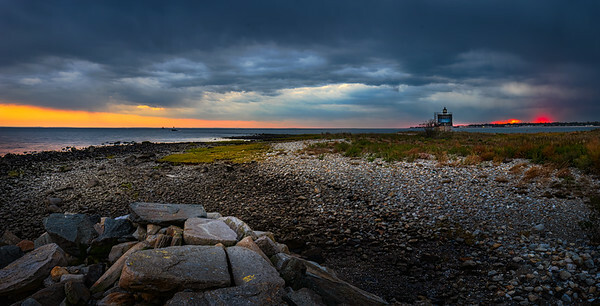 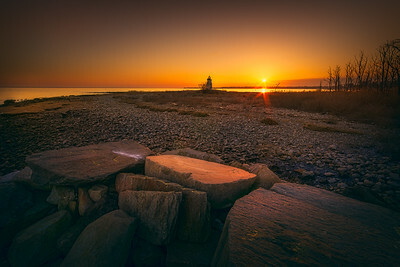 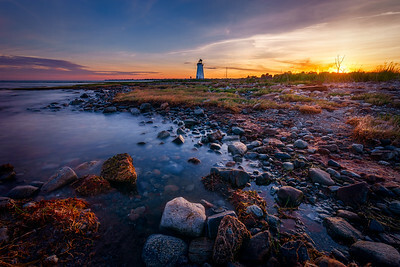 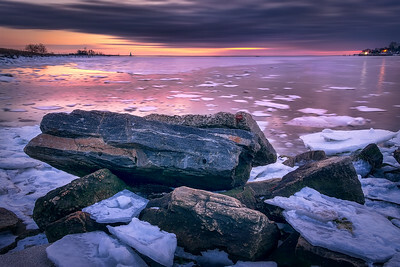 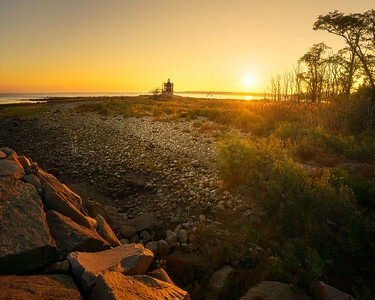 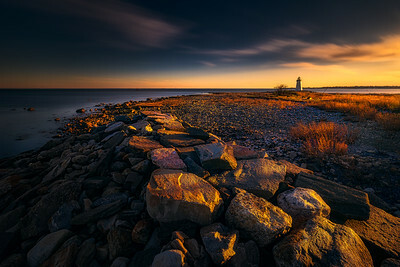 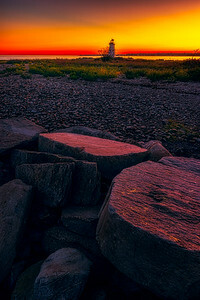 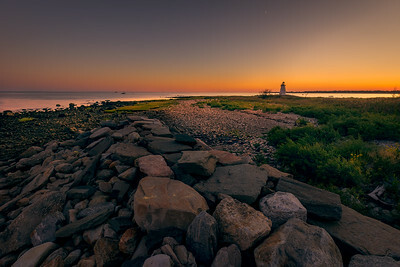 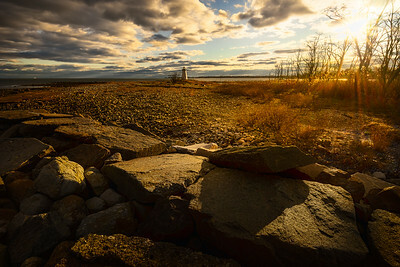 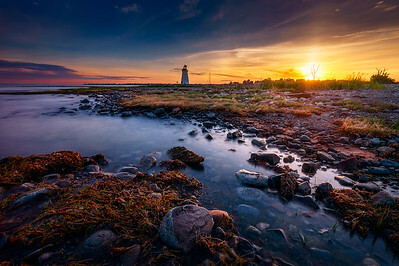 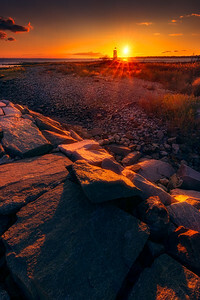 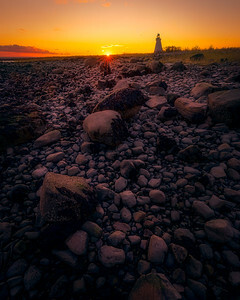 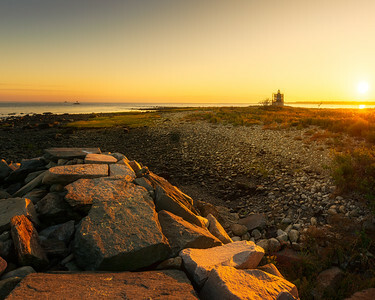 Sunset over Black Rock Lighthouse on Fayerweather Island in Bridgeport, Connecticut, USA. 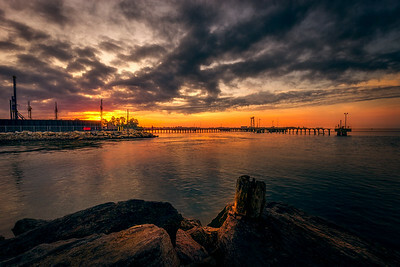 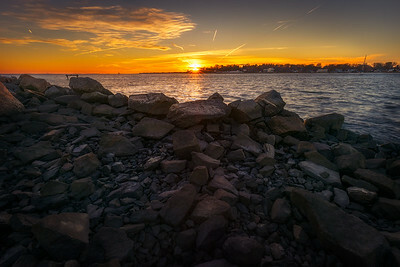 Sunset by the Breakwater at Seaside Park in Bridgeport, Connecticut, USA. 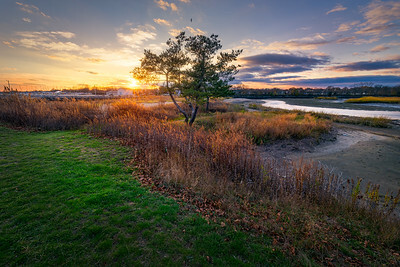 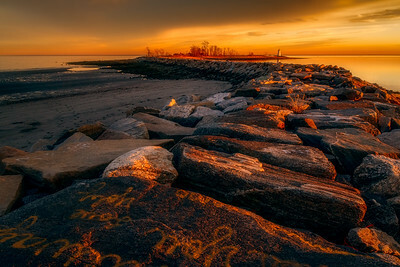 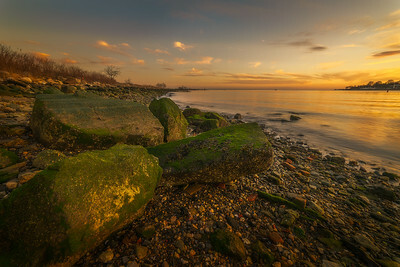 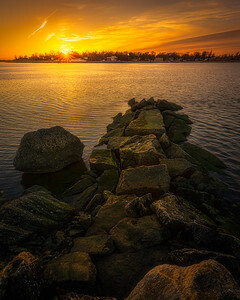 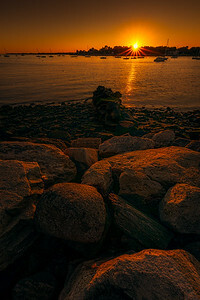 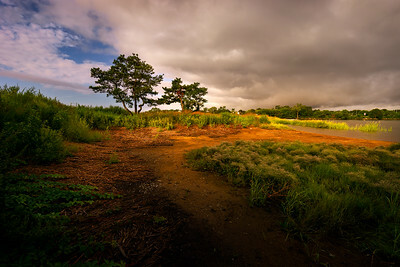 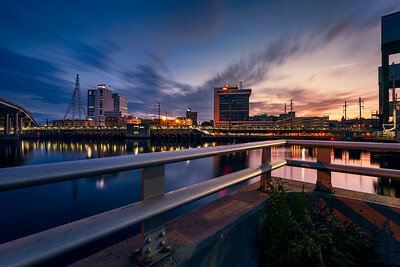 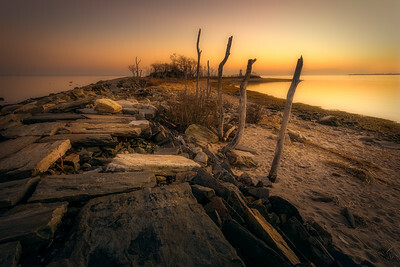 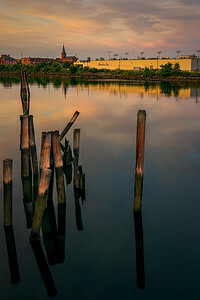 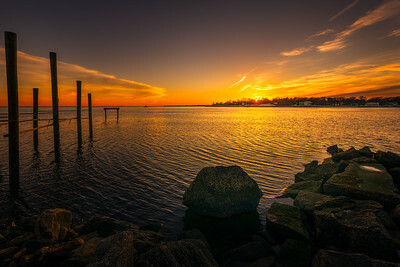 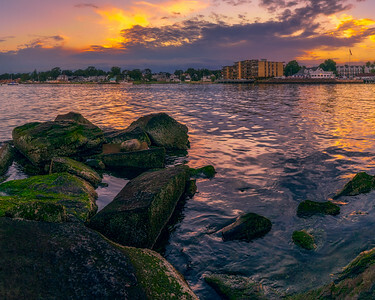 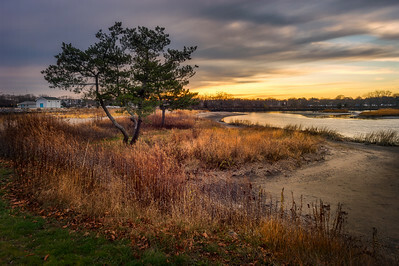 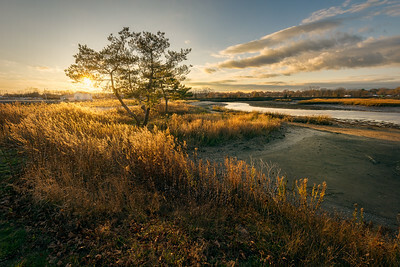 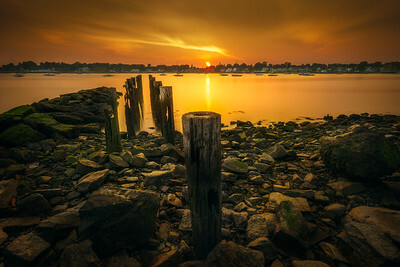 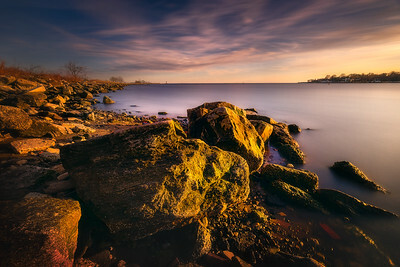 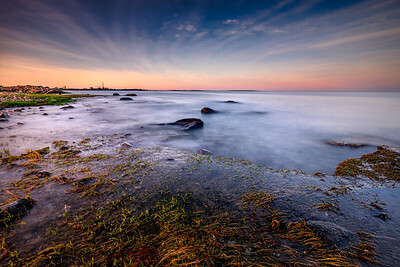 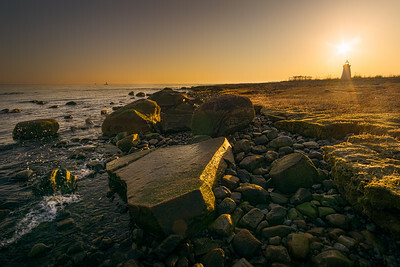 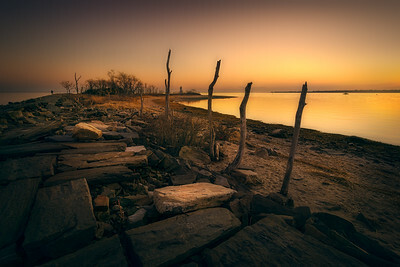 Sunset on Fayerweather Island in Bridgeport, Connecticut, USA. 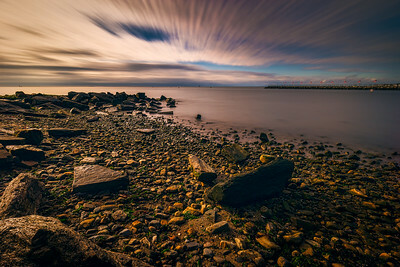 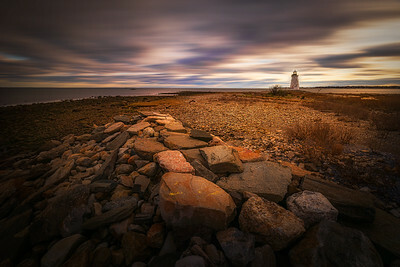 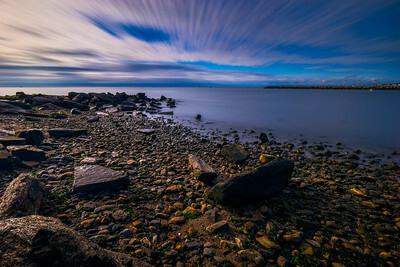 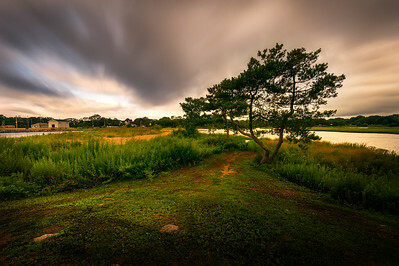 Long Exposure image taken at St Mary's by The Sea in Bridgeport, Connecticut, USA.